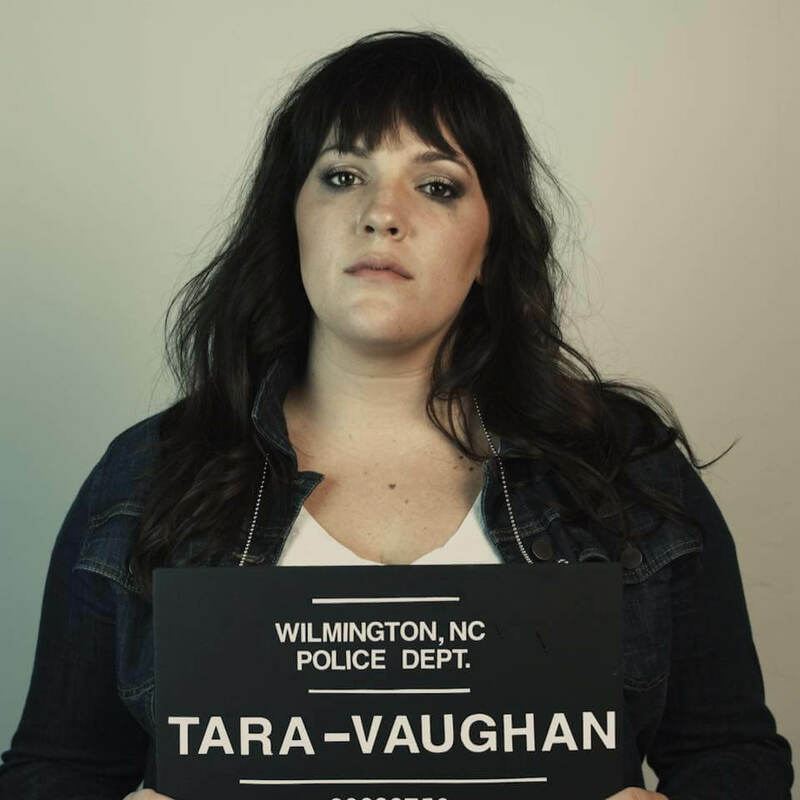 Tara Vaughn is not only talented and beautiful, she’s a full-time working musician. Not many locals can say that. One of the most fascinating things about her is that she’s insanely charming, but when you hear her perform, it’s her phenomenal voice and soulful songs that transform her from playful conversationalist to star-quality musician. Vaughn launched a successful Kickstarter to partially fund her new record “Dandelion Wine,” a record she somehow managed to write and record between tours with the McGuigan roadshow bands “Rave On,” “Yesterday and Today,” and “Rock Legends.” In fact, she found time to head down to Nashville and track with a notable producer (listen to the podcast to find out who). She’s currently looking forward to a break in her touring schedule to celebrate the release of her new 10-song full length. On the podcast she talks about her touring, recording in Nashville, haunted gigs, milk from friends, and the comfort of no-pants interviews. Check out her video for Honey Bee HERE and then go find her Kickstarter HERE. Tonight check out the Telecaster Disasters with the Filter Kings, Monday Mourners, Clarence Tilton and The Willards. Can there be any more twang on one stage? It’s surely slated to be a six-string shootout with some of the best Americana bands Omaha has to offer.